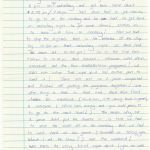 January | 2019 | got papers? 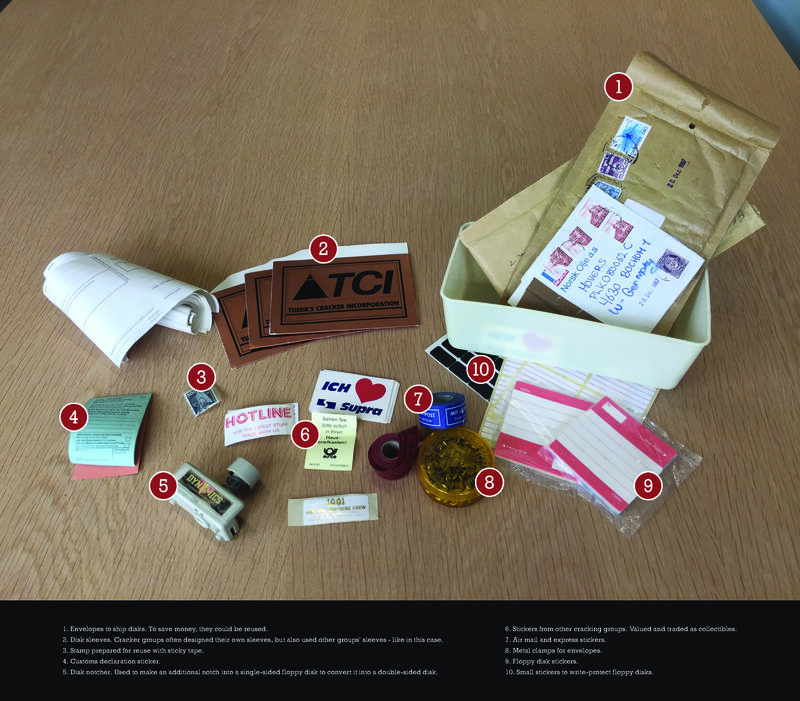 Every scene trade – coders, graphics artists, musicians – has its tools. 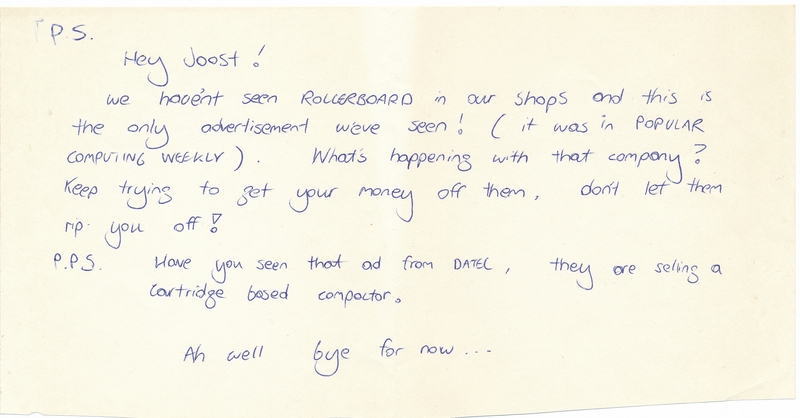 Usually, we think about digital tools in this context. 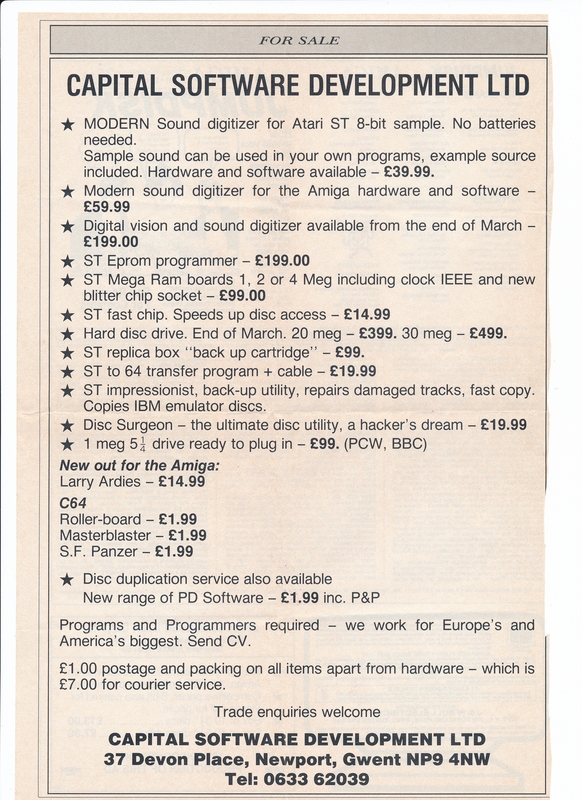 Today, however, we present you some physical tools – the tools of a 1980s C64 swapper. 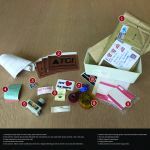 Skylab & General Zoff of The Movers provided us with a bunch of original objects that were crucial to maintain software circulation via floppy disk and “snailmail” – envelopes, express mail stickers, a disk hole puncher, customs forms, and many more. 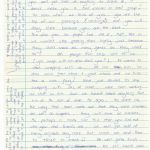 Click on the photo below for detailed descriptions, or go to our archive to download a high resolution image. 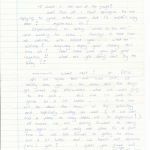 Thanks go to Esther Laurenciková for the photo, and to Spot/Up Rough for fixing the captions. 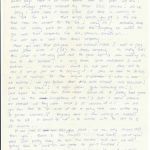 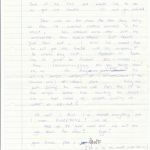 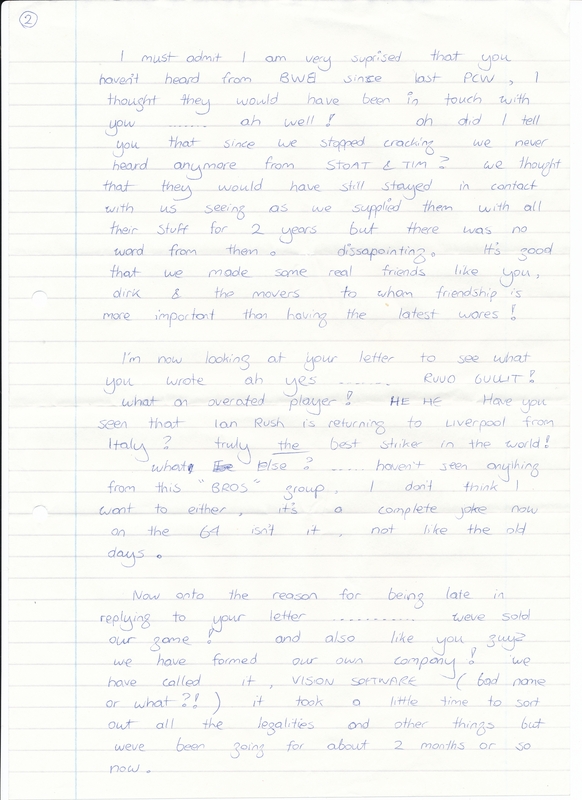 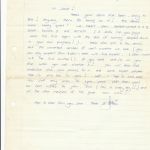 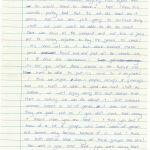 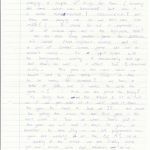 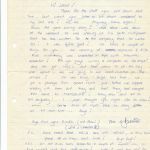 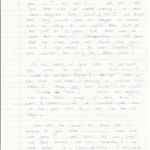 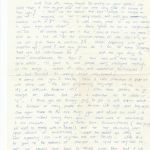 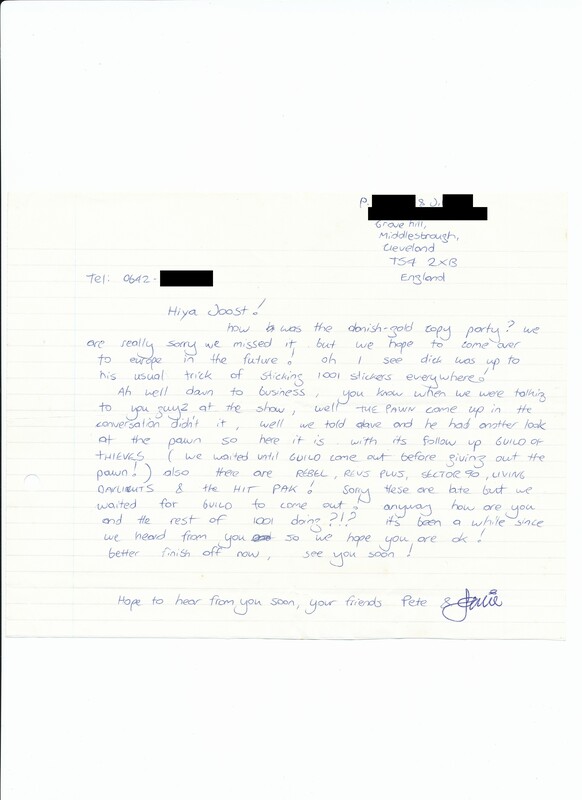 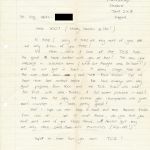 We start the new year with another instalment of the Honey/1001 Crew letter collection – namely the letters he received from the British cracking duo Thor & Zeus of Teesside Cracking Service (TCS). 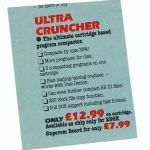 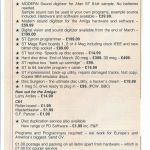 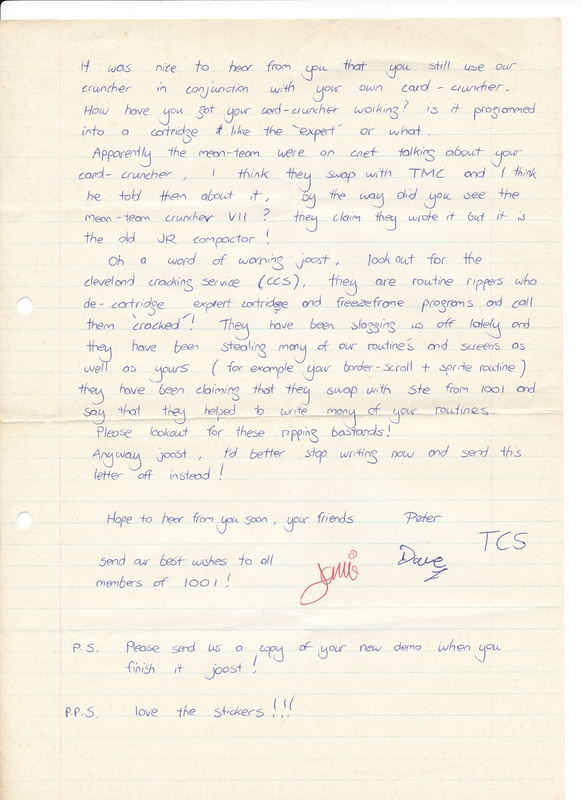 TCS was an established C64 group, known and respected well beyond the UK. 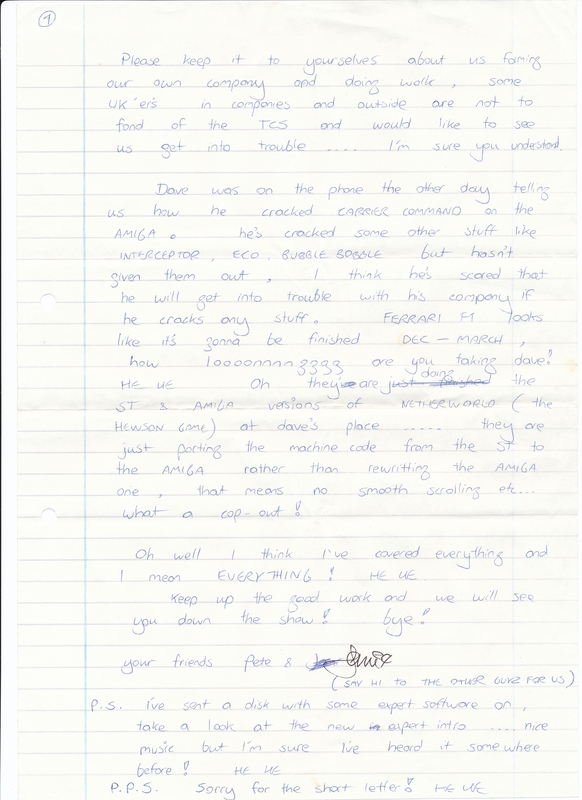 Coders and crackers Thor & Zeus were known and cherished by their swapping partners for their long and friendly letters. 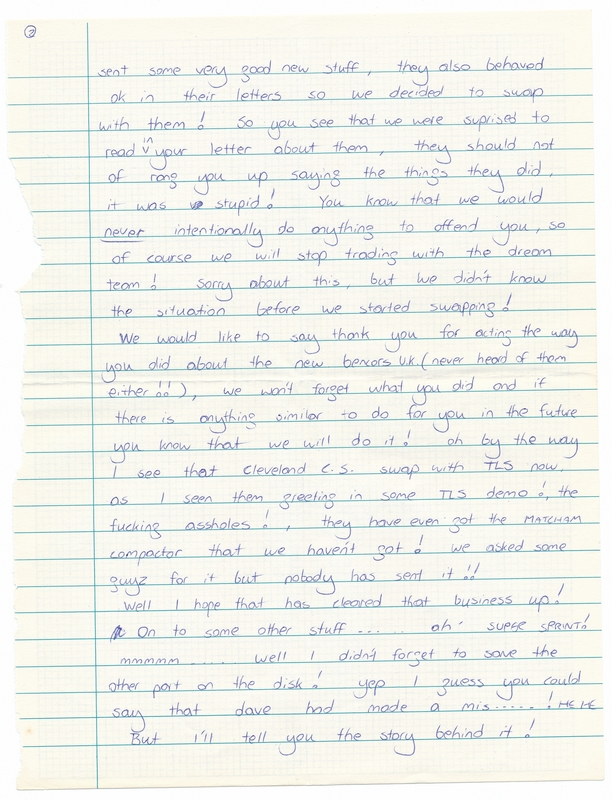 Thus, it’s a real pleasure for us to being able to put some of them online. 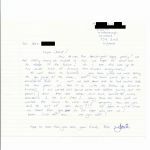 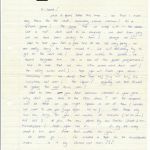 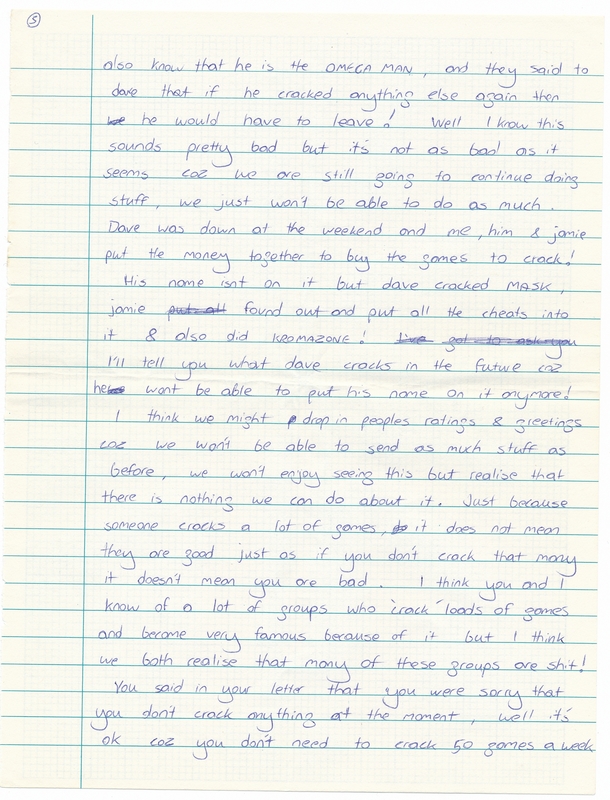 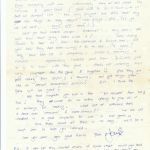 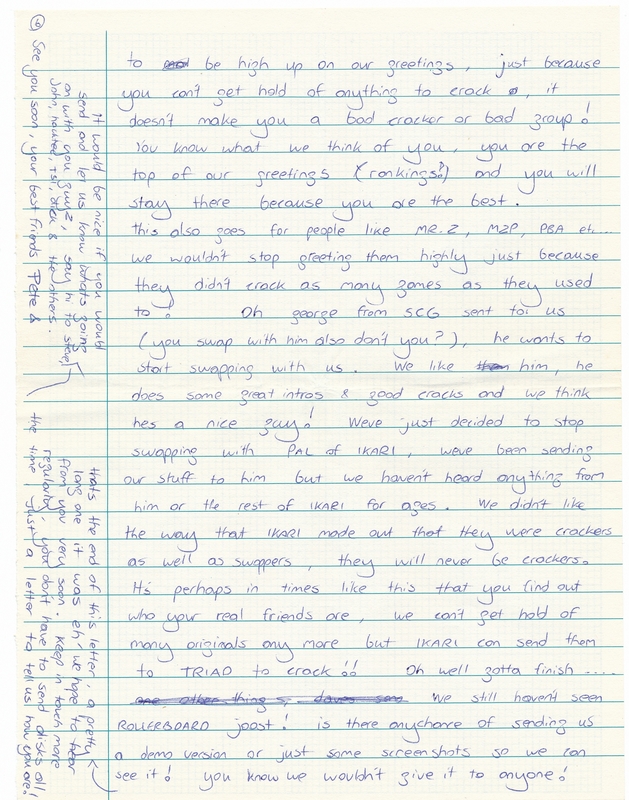 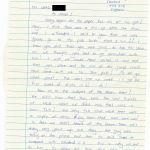 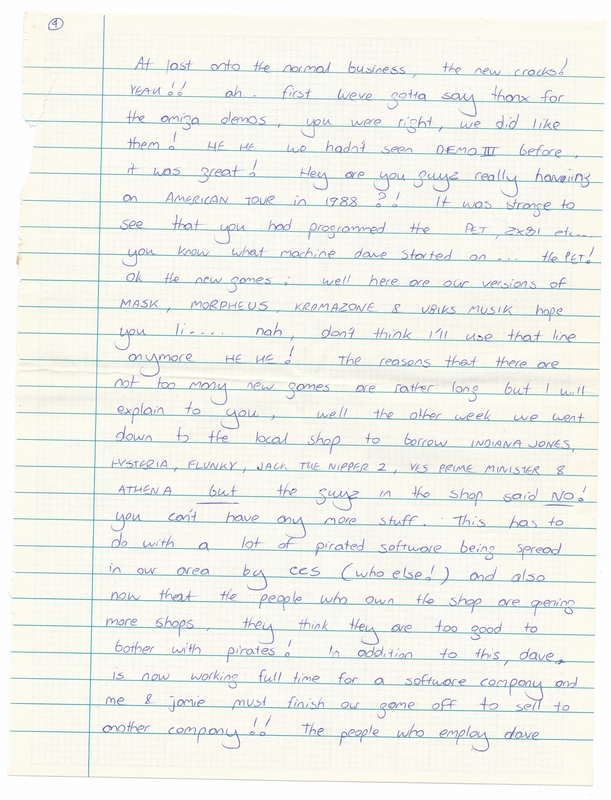 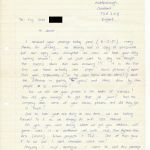 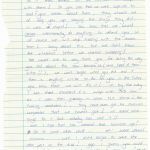 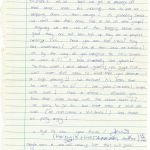 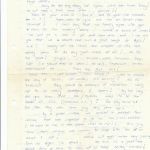 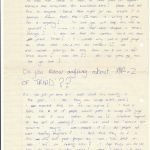 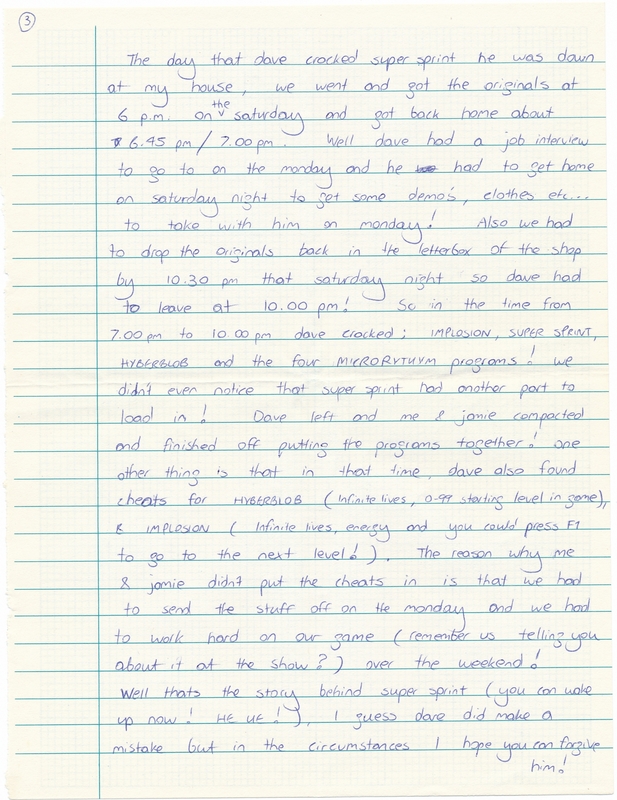 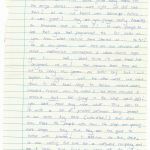 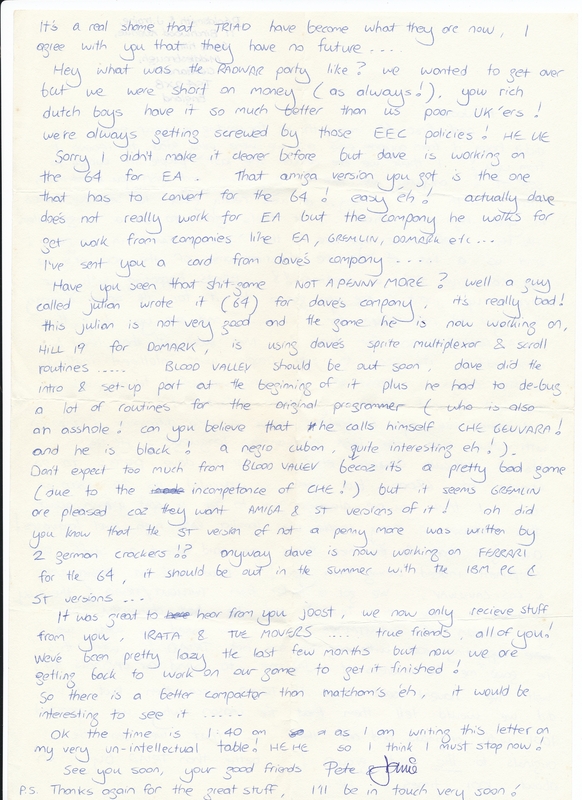 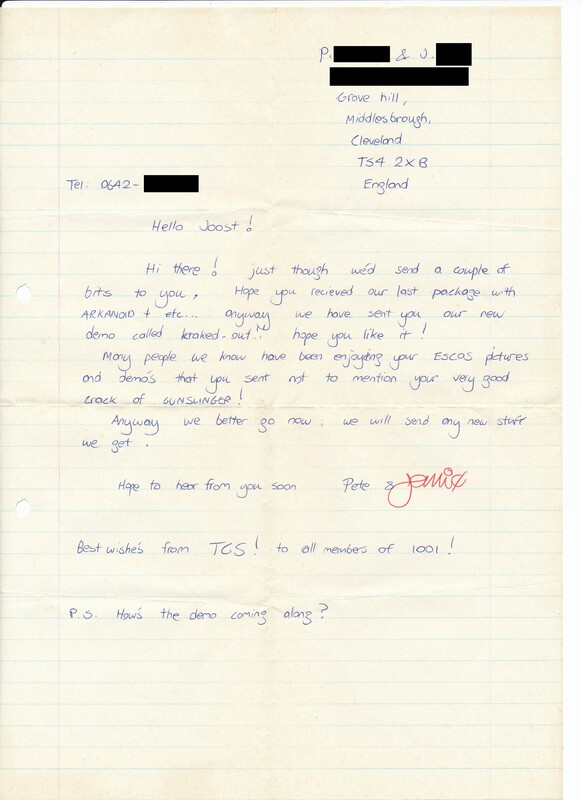 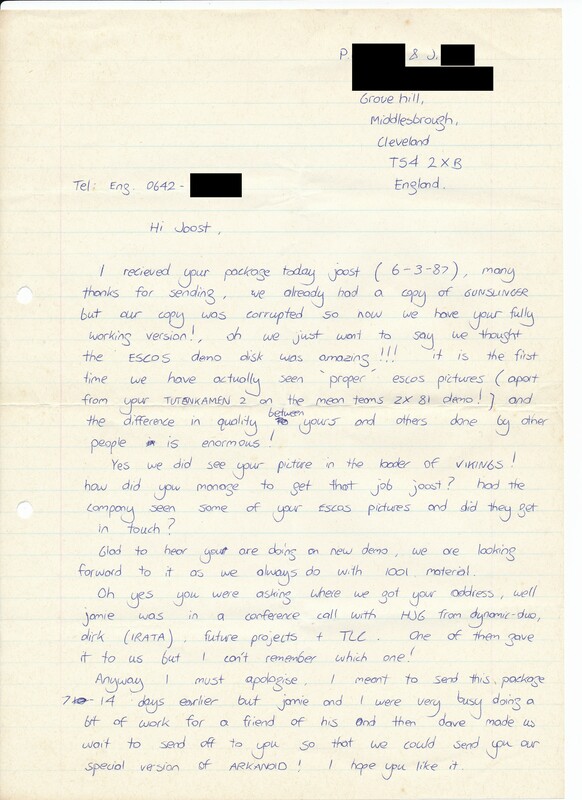 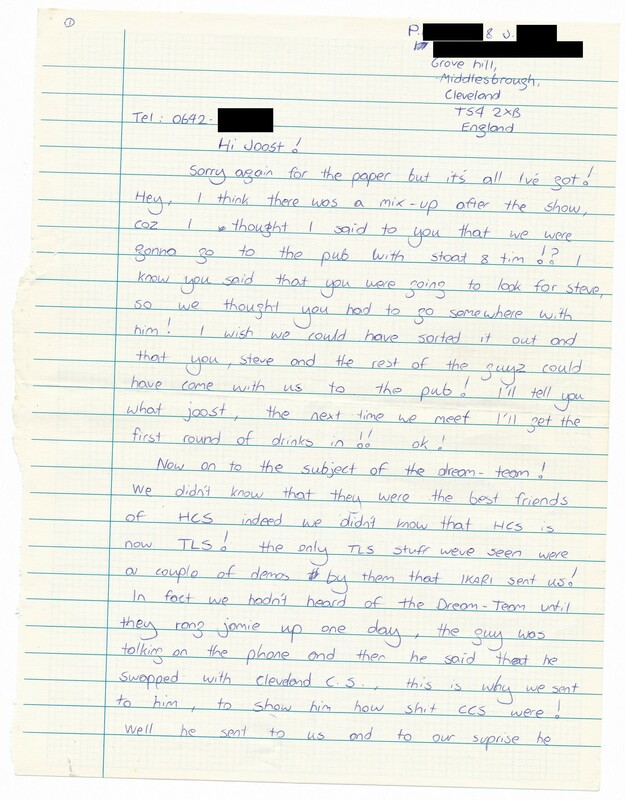 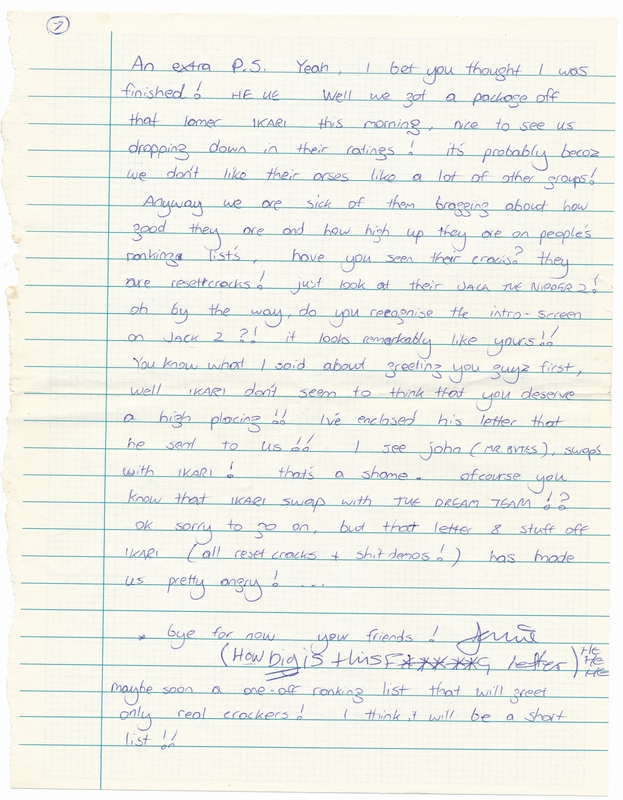 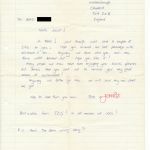 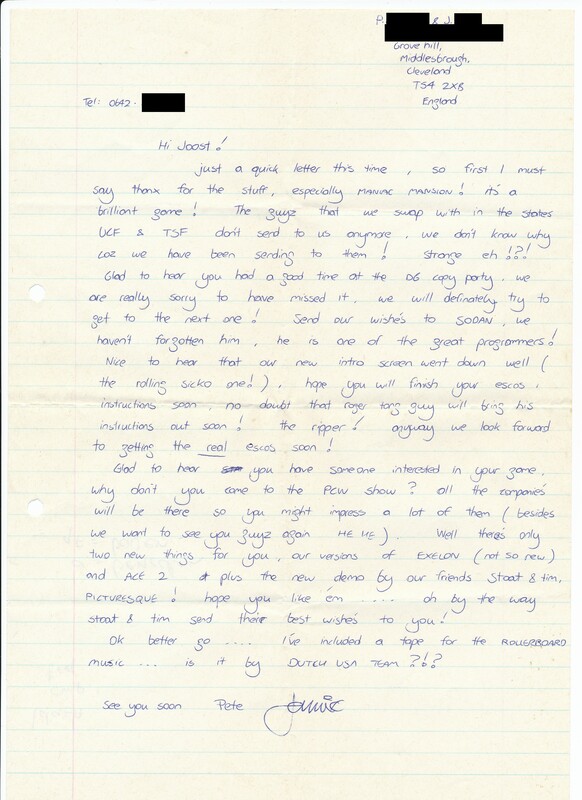 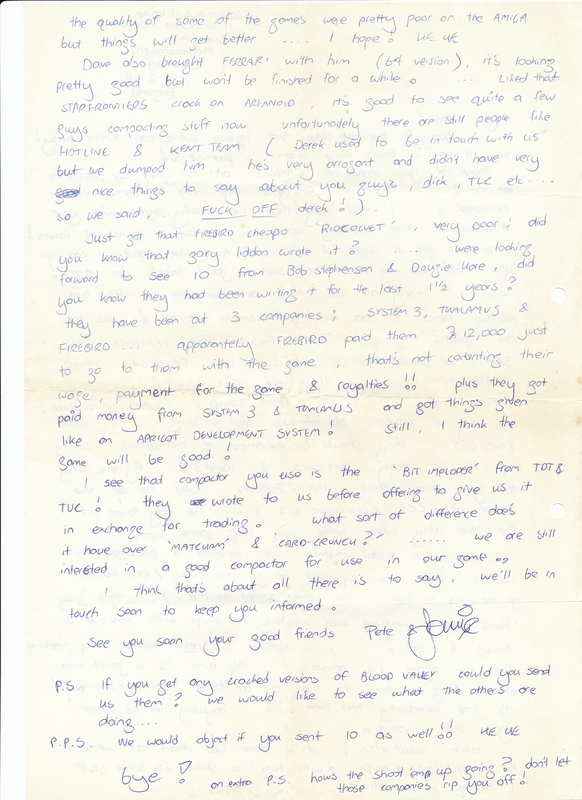 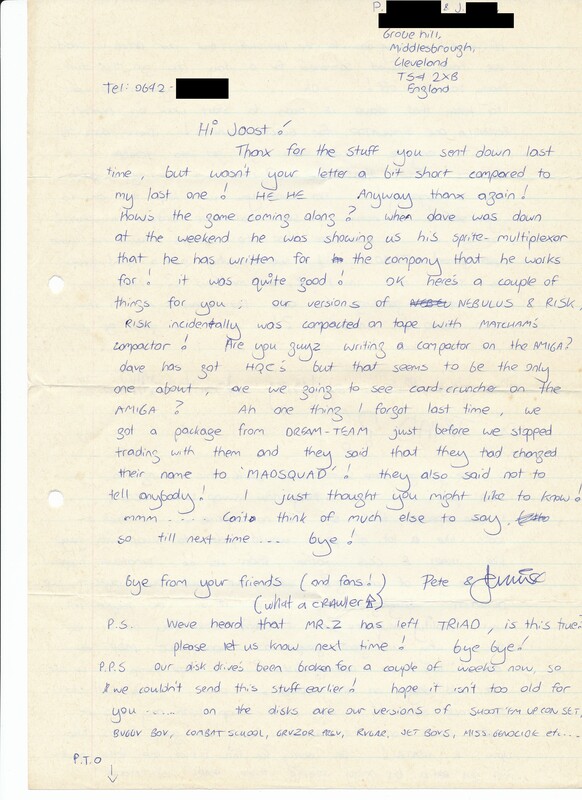 Stemming from between 1987 and 1988, the correspondence is a treasure trove: not only regarding information on the European C64 elite of that time, but also when it comes to the development both Honey and Thor&Zeus went through during that time – from crackers to professional game developers, while still remaining in touch with the scene. 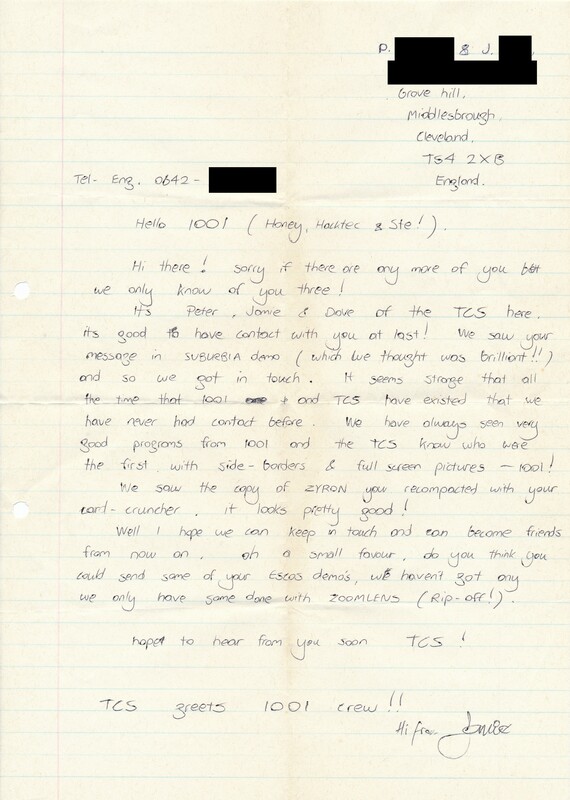 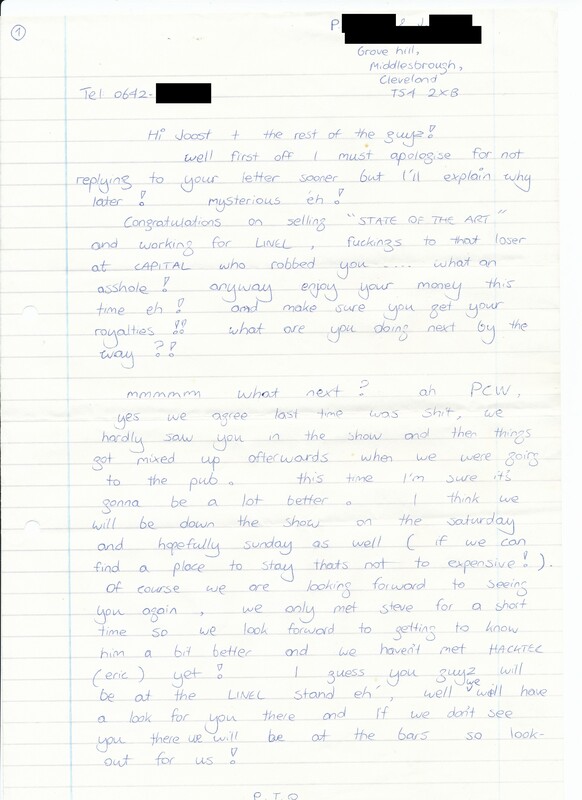 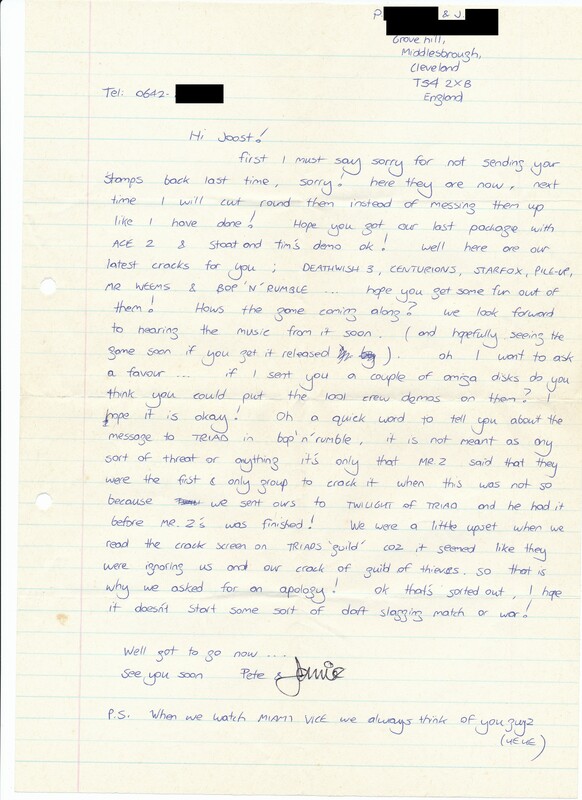 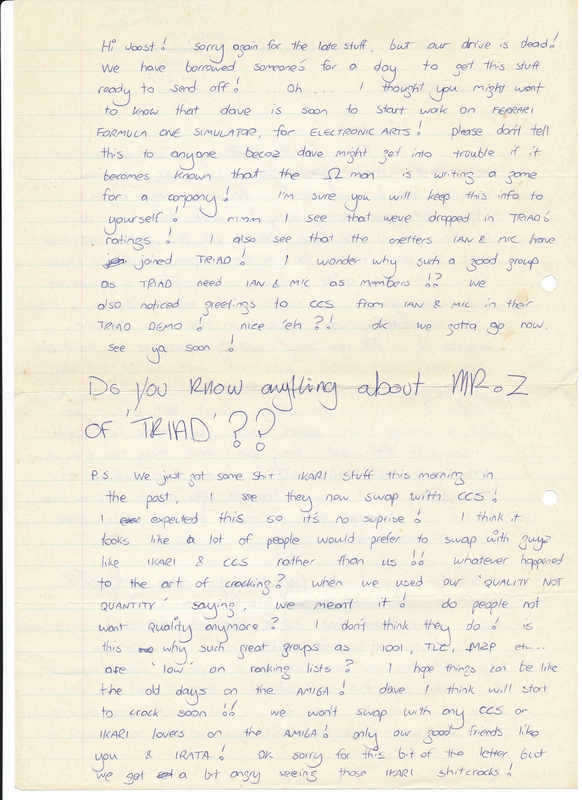 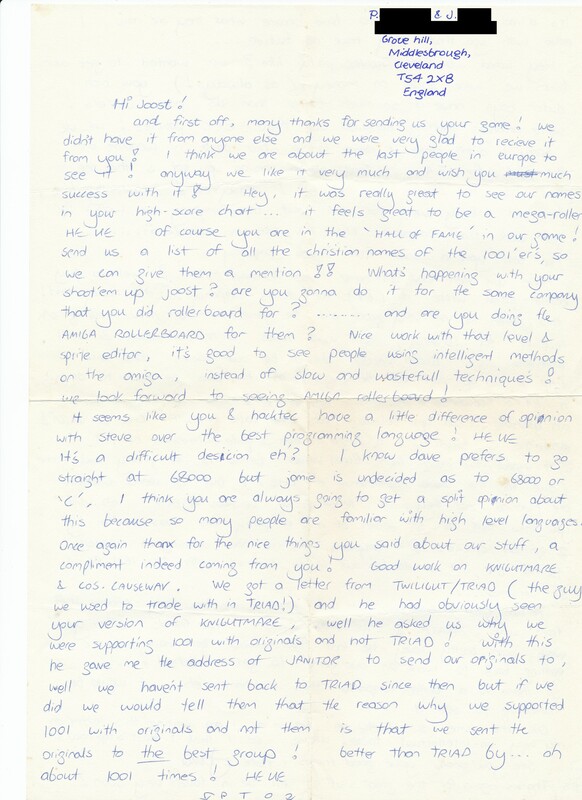 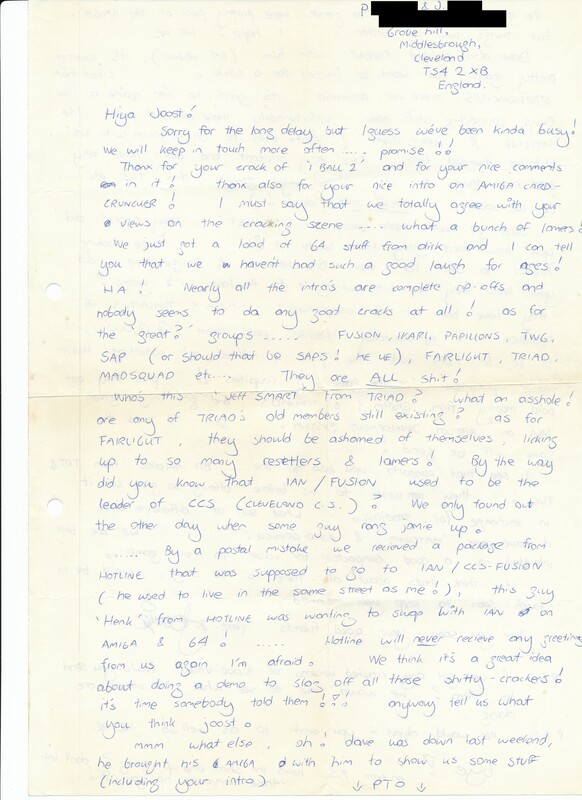 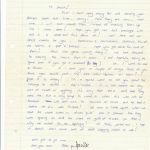 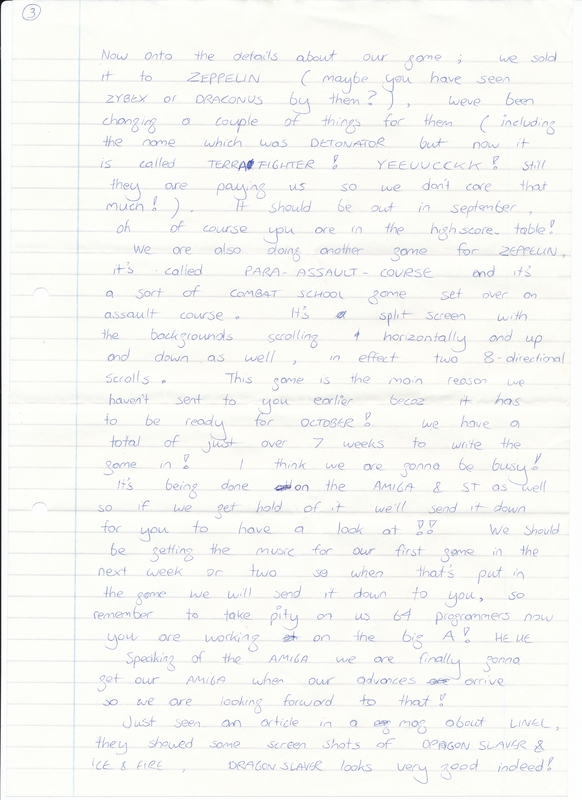 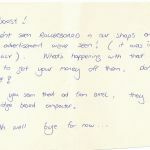 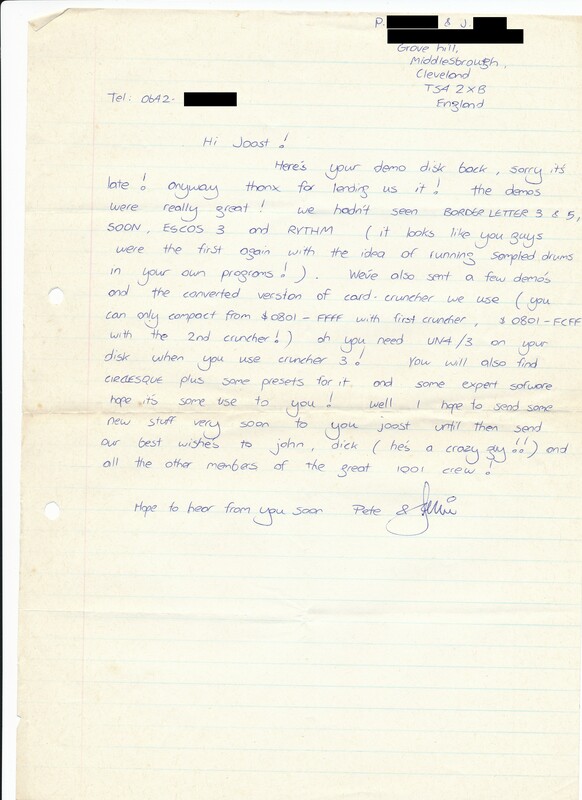 More letters from the TCS duo, namely those sent to the German C64 group The Movers, will go online soon. 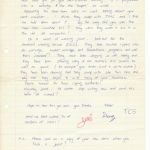 For now, enjoy these letters to Honey in the gallery below. 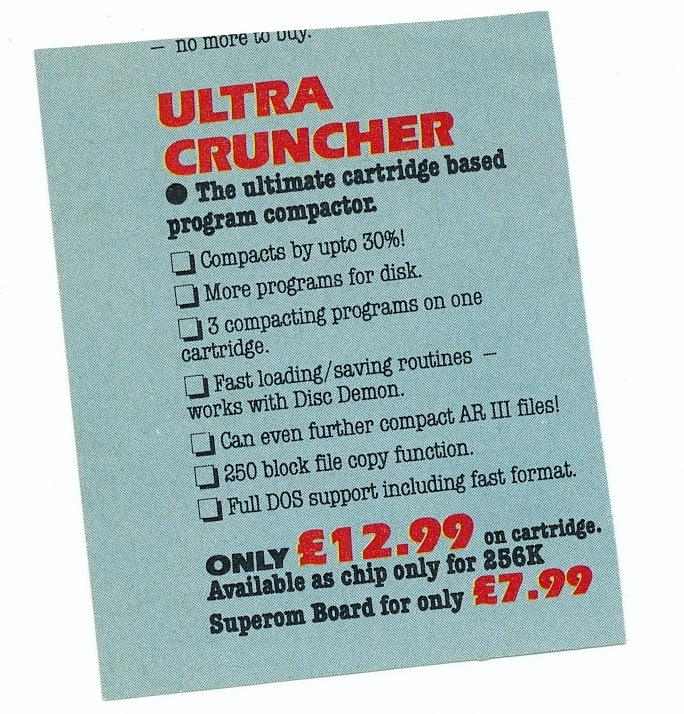 If you want high-resolution scans and metadata, go to the archive page and scroll down to “thor…”.